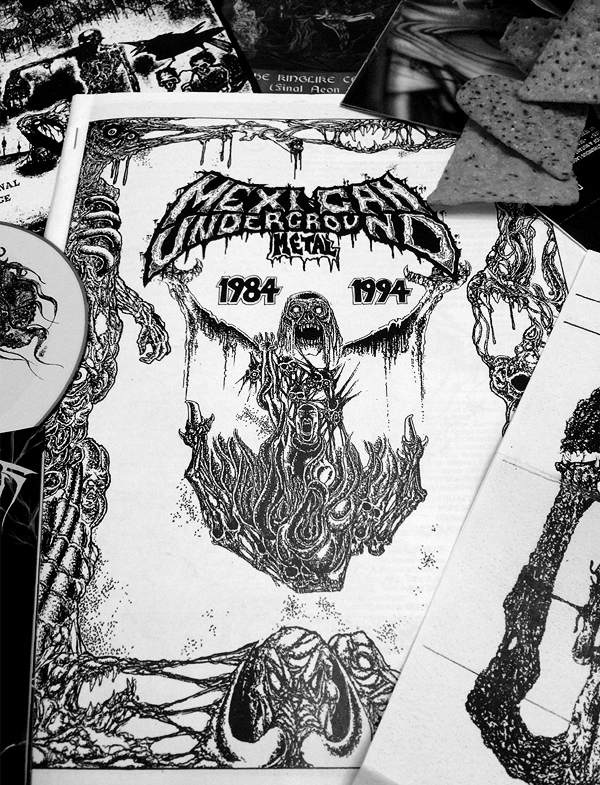 Copies of “Mexican Underground Metal, 1984-1994″ are now available from Tony Juarez—editor of Reborn from Ashes underground fanzine. This new underground publication takes an intimate and detailed look at the early extreme music scene of Mexico…an absolute must for anyone interested in knowing/preserving underground metal history. 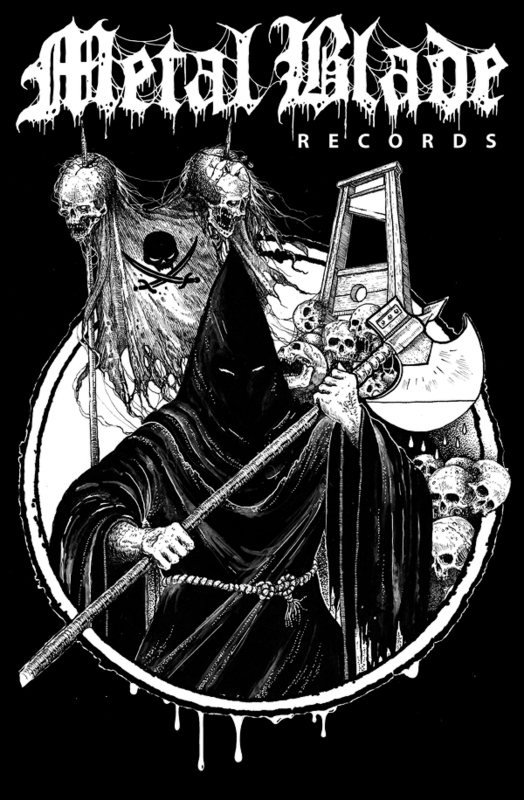 Freezing Records also put out a cassette compilation of old Mexican metal bands to accompany the fanzine. Don’t miss out on this incredible work of passion and underground DIY fervor. A must have for any true metal fanatic! 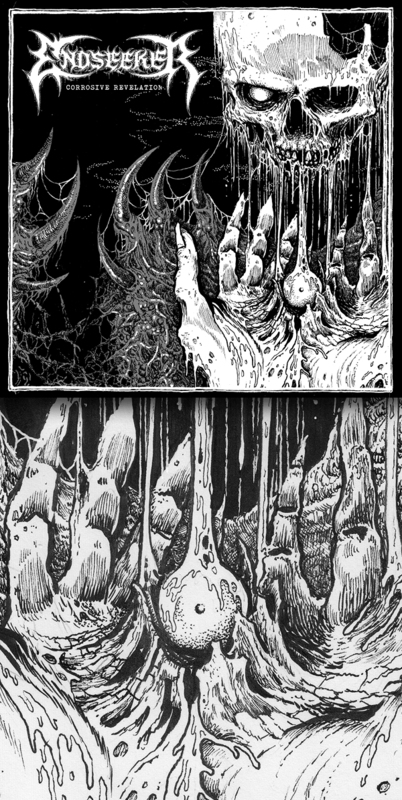 (Features killer cover artwork by one of my main inspirations, Alfonso “Artgore” Ruiz). 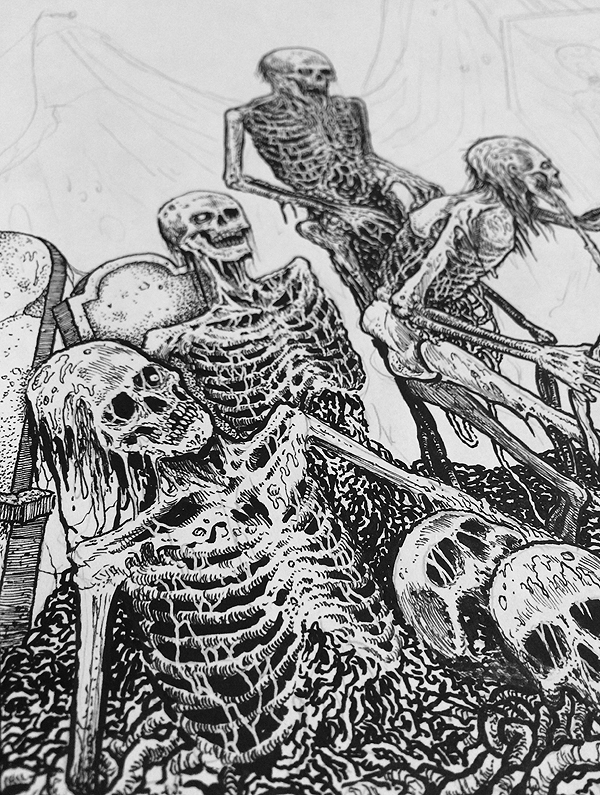 CD cover artwork in progress for deathgrinders, OFFAL (Brazil).